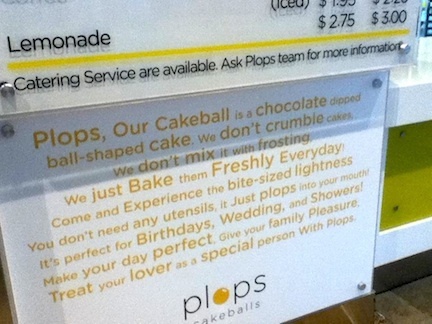 "Plops" cakeballs. That is all the punch line I need, thankyouverymuch. 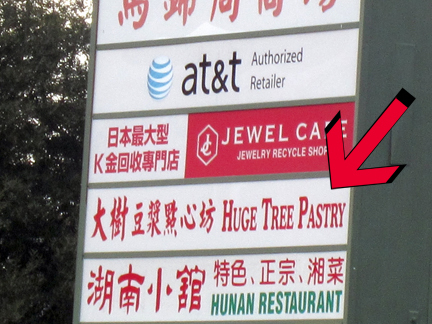 Wednesday Wa Pic - Try the Redwood Torte! 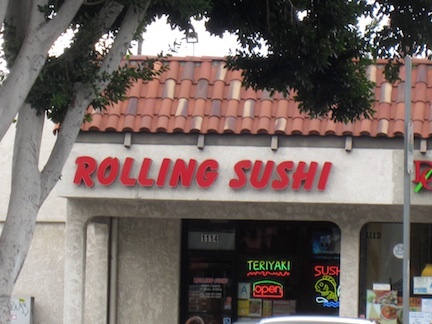 I suspect this sounds more appetizing in Chinese. 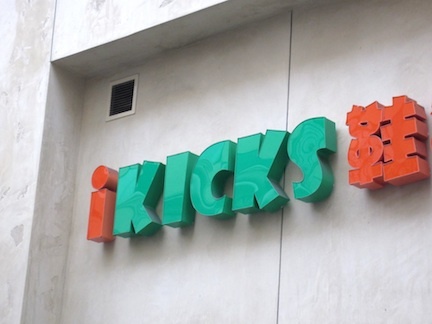 Somehow I think the prefix "i" as a selling point loses its vigor when applied to shoes.